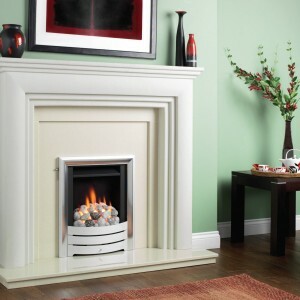 Gas fires have been heating homes in the UK for generations. 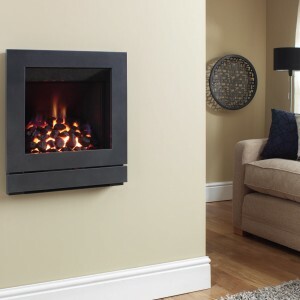 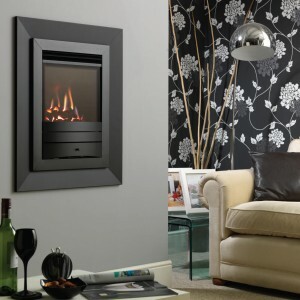 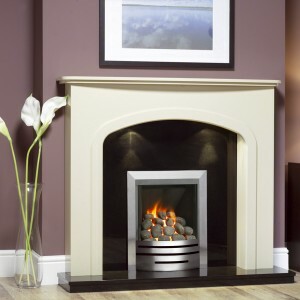 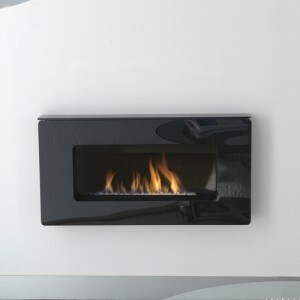 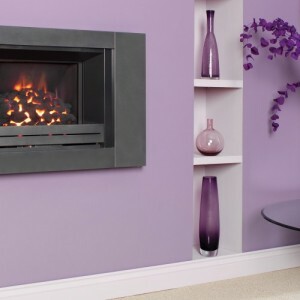 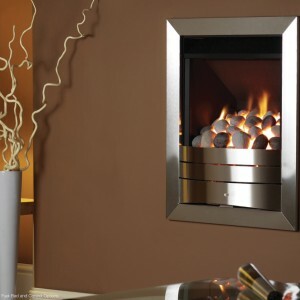 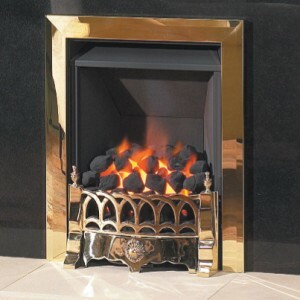 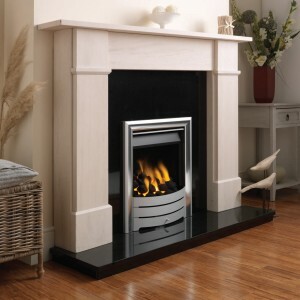 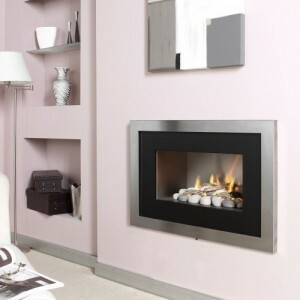 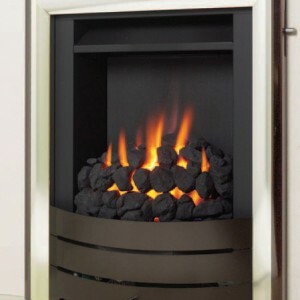 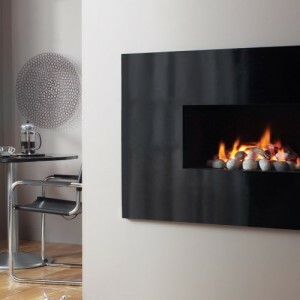 Gas Line Fireplaces in Bradford are dedicated to singling out the best gas fireplaces on the market, and bringing them to you at the lowest price possible. 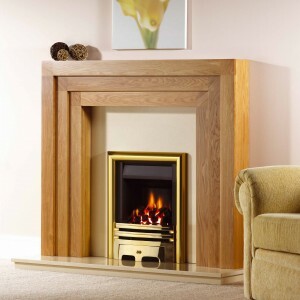 You’ll find all manor of styles and sizes here. 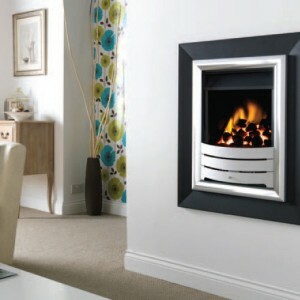 We’ve got traditional and contemporary models; big and small. 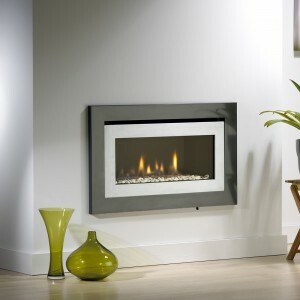 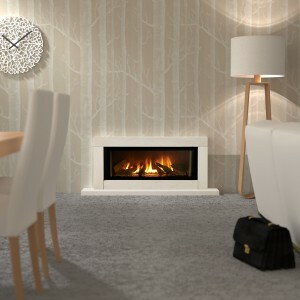 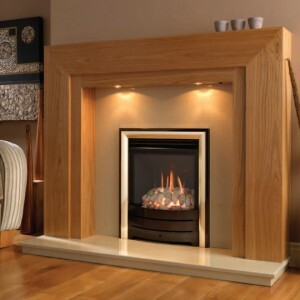 When it comes to Gas Fires, Bradford’s best selection is here at Gas Line Fireplaces! 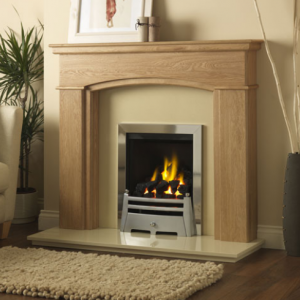 You can see our impressive range below, but if you want to see these units in action, please feel free to come down to our Bradford showroom.